Bottle Of Perfume And Lipstick. Vector Image. Royalty Free Cliparts, Vectors, And Stock Illustration. Image 41135408. 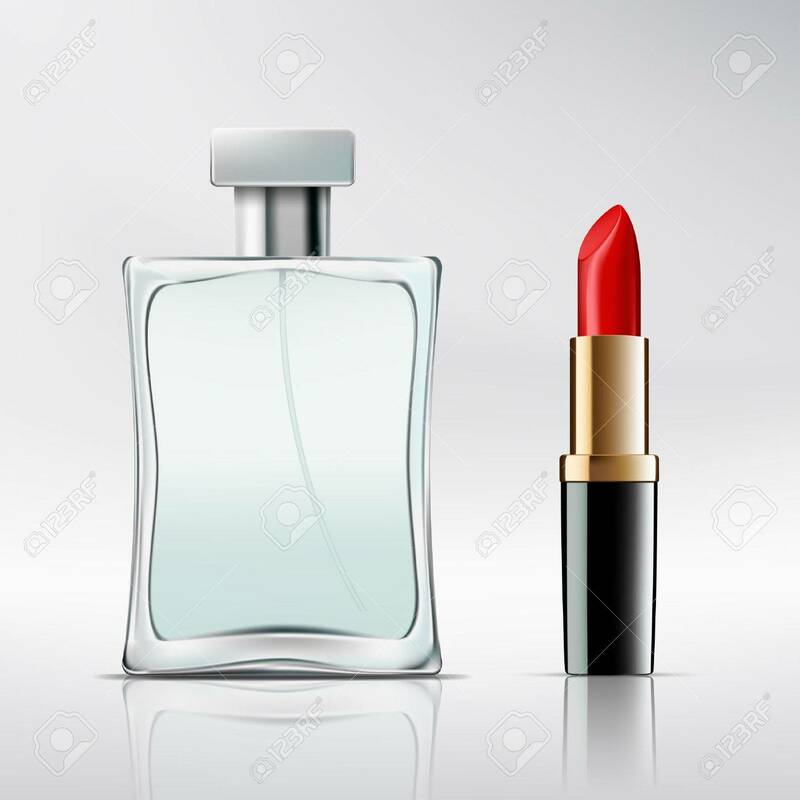 Vector - Bottle of perfume and lipstick. Vector image. Bottle of perfume and lipstick. Vector image.